27th November – Today we visited Church for the Christingle service. 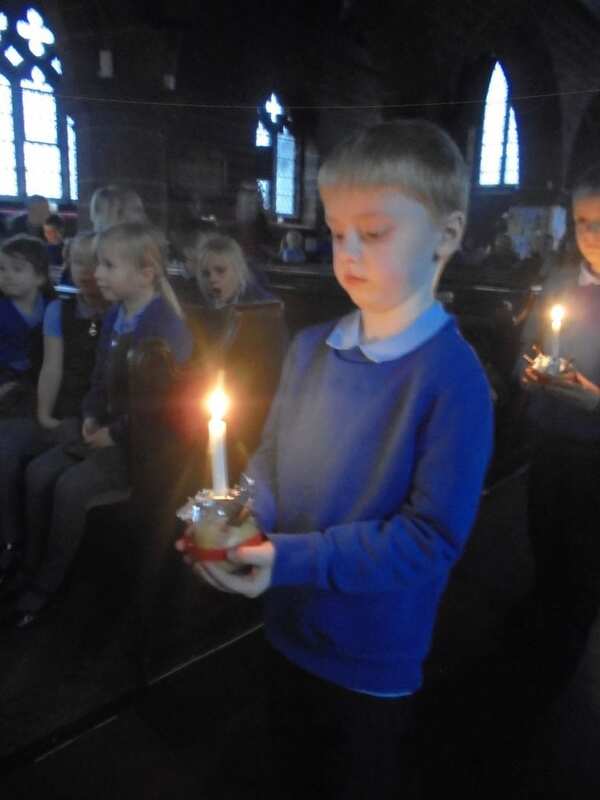 We celebrated Jesus as the light of the world. 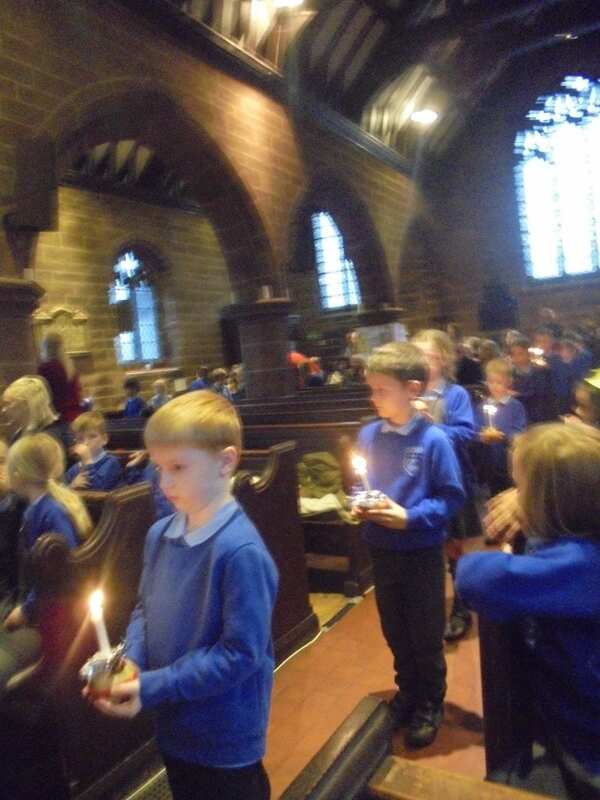 The children shared songs and the Year 2’s and 6’s had their christingles lit.